Clearance! Final sale. Not eligible for return. 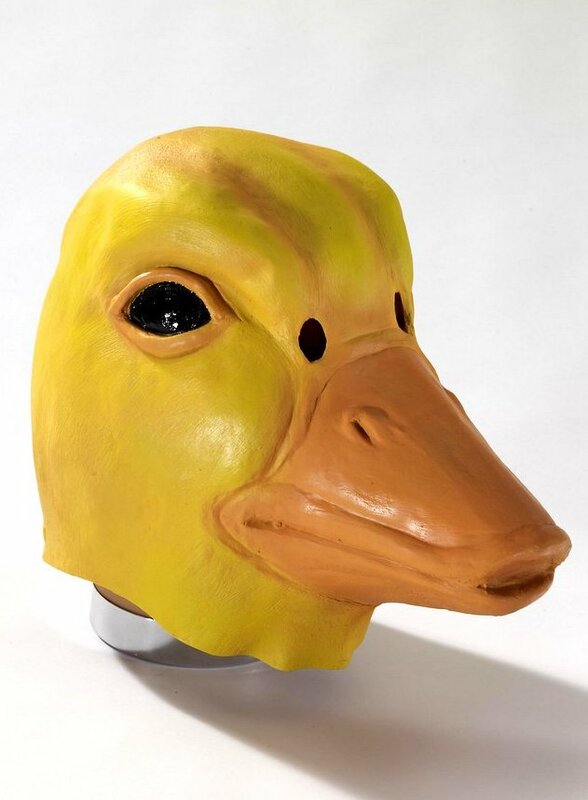 This yellow duck mask is made in deluxe latex to show all the realistic detail. Full over-the-head mask in soft vinyl. One size fits most adults and older children. 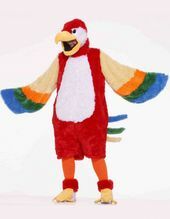 Create a fun animal costume for your play, recital, school project or costume party with one of our Masks or Animal Costumes! Check out our blog post, How to Care for Latex Masks, for tips on making your mask look its best.